Hi there, mom ! I’m so glad you’re here. When I first started looking at ways stay at home moms can make money, I discovered a lot of ideas. From quick little “get paid to…” gigs to full-time jobs, there are a lot of different ways moms can add to her bank account. Today, I decided to focus on all you busy moms who want to make more than just extra money but don’t have enough hours in the day to work your guts out. And I’m not going to get into the usual ideas, like online surveys, freelance writing, and blogging. All legitimate ways to work online and make some money but not what I would suggest for BUSY moms. Mainly because it takes way too long to make money doing these things. I’m talking about several fun – and interesting – ways stay at home moms can make money while taking care of the kiddies. In 2016, TechCrunch reported that we spend 5 hours per day on our mobile devices. Since you have the thing out anyway, why not let it work for you? Feel like earning while you exercise? You can with Achievement and HealthyWage. Want to make a few bucks using your cellphone camera? Check out Foap, Scoopshop and Clashot. Have spare time to watch a few videos? Swagbucks, Perk.TV and Earning Station has you covered. Another fact: CNN reports that in 2016 we spent at least 10 hours a day staring at our screens. So why not get paid to critique websites, blogs and apps? Website and blog owners can be their own worst enemy. They have a bias towards their creations, sometimes not seeing them the way the rest of us do. Which is why companies pay people to test and provide genuine feedback about their site, blog or app. UserTesting, TryMyUI, WhatUsersDo, and EnrollApp are some of the most popular website testing places you can earn from. And let’s not forget about Fiverr, where you can set up a gig to test websites and apps. I don’t know about you but I love clothes that make me feel good. My problem: coordinating my outfit. Which is why I really like the concept of an online stylist. When you sign up as a Stylist with Stitchfix, you help women and men find their personal style. 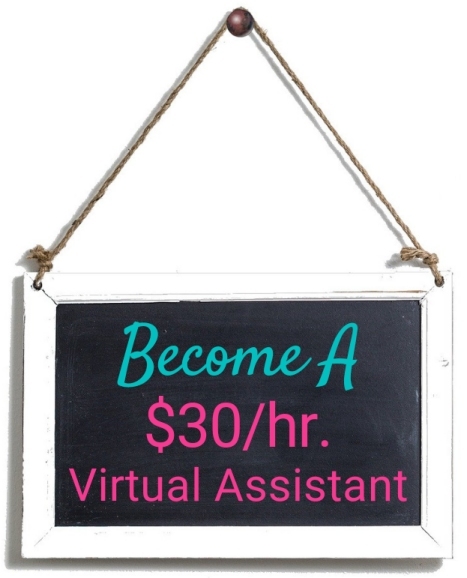 This is a part-time opportunity where you set your own schedule and work wherever you feel like it. And you get a discount on clothes. Win, win ! If you’ve ever set up a WordPress blog in the past, or are willing to spend a few hours learning, you know the process literally takes only a few minutes. 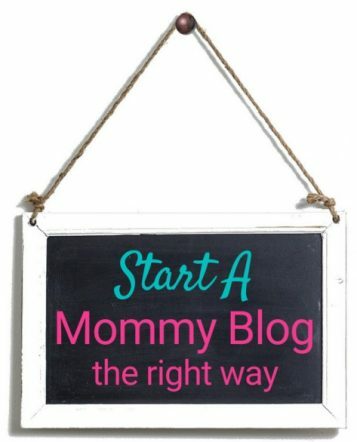 There are a lot of people out there who want to start a blog but don’t have the know-how to get off the ground. This is where you come in. You can offer a service to set up WordPress on a web host, install a theme and install basic plugins. Where you do offer this service? Fiverr is my personal favorite platform. Upwork is another great option. Got Toilet Paper Rolls and Egg Cartons ? We read a lot about making money by selling stuff on Ebay, I’ve even sold a few of my old Coach purses. But the hard part is having the stuff to sell. I’m not going to talk about sourcing things to sell on Ebay because who has time to go to flea markets, garage sales, or thrift stores? Not a busy mom, that’s for sure. So I spent a few minutes searching through Ebay to see what kind of everyday things people sell – things we all have around our homes. And to my pleasant surprise, I came up with a few things we’ll have a constant supply of. Fun ideas, huh ? A few years ago I read about a guy who sold snowballs. Now that’s clever. Millions of people LOVE Pinterest. And if you have an active account, with a lot of followers, you can make money by putting affiliate links in your Pins. What are affiliate links, you ask? They are links to products or services that you think your followers would be interested in. You sign up as a Publisher with one of the affiliate advertising platforms, select a company that sells a product your followers might benefit from, insert the link to the specific product in your Pin. When someone buys the item through your affiliate link, you earn a commission. Sounds cool, huh? If you want to make money with links on Pinterest, the good people at Social Media Examiner share some tips on affiliate linking on Pinterest. Well worth the read. A more active approach to making money with Pinterest is managing the accounts of other people. If you have a good idea of what makes a good Pin, how to set up boards, how to write Pin descriptions and the basics of pinning, this is a great opportunity for you. 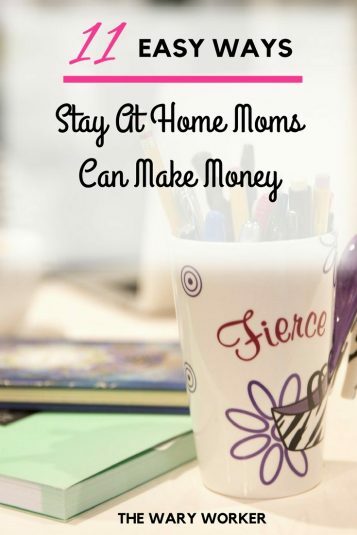 So how can stay at home moms make money? Set yourself up on Fiverr, offer a basic gig like “I will create a Pin for your blog post” and expand that gig with a package, earning you more money. Take a look at some of these Pinterest basic gigs. Maybe you’ll be inspired ? One of the hottest trends in online jobs is teaching English to foreigners. VIPKid is one company that has mastered this process and they hire people to teach English to students in China. 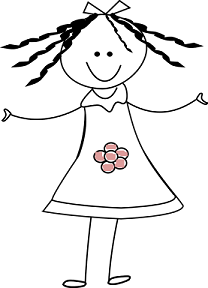 This is a great opportunity for teachers-turned-moms who have a Bachelor’s degree. The overall hiring process is pretty strict – they want the best – including a 30 minute interview, a demo lesson, and specific technical requirements. Are you a fast and accurate typist ? Have a little patience? Awesome! 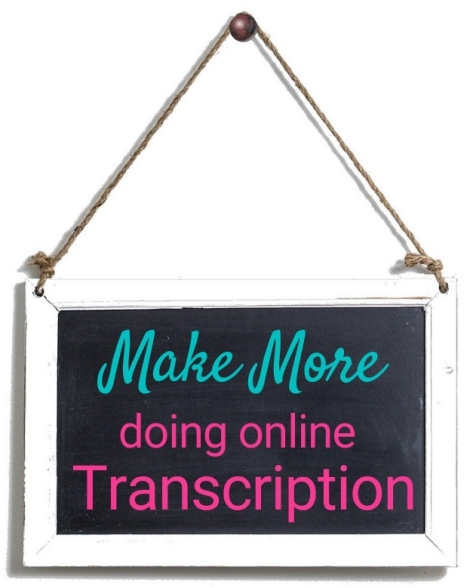 Transcription is a nice way to make some extra money because it doesn’t require a whole lot of your time. And you can pick and choose when you feel like working. I’ve compiled a list of the best paying transcription companies that take beginners. The Plieo/GoodStart program hires people to act as Call Agents, helping people get on a good routine with their medications. There are no constraints on when or where you work and they claim Saturday’s are the best days to reach people. The pay varies between $14.00 and $18.00 an hour. NO interruptive features such as call waiting or voicemail. Digital telephone from AT&T U-verse, Cox Communications, Verizon FIOS, and Comcast Digital Voice okay. They recommend, but don’t require, a corded headset that is compatible with your phone. If this is something you’re interested in doing, this is a highly rated, yet inexpensive corded headset . A passive way to earn money online is by creating online courses. A course can be taught around just about any topic: evergreen gardening, applying eye shadow, writing love poems, software use…whatever you know enough about can be made into an online lesson. Sit back and relax as the money comes to you. Take a look around these sites, they may spark some ideas: Udemy and Skillshare. Go Get ‘Em, Mom ! There you have it, several ways all you stay at home moms can make money during your down time. If you want more ideas, take a read of this post I wrote about one mom’s way she makes over $1,200.00 a month working from home.